If you are having a Read Across America Reading event at your school or house check out some of these great ideas! I used a Dr. Seuss book title to create labels for popcorn bags. 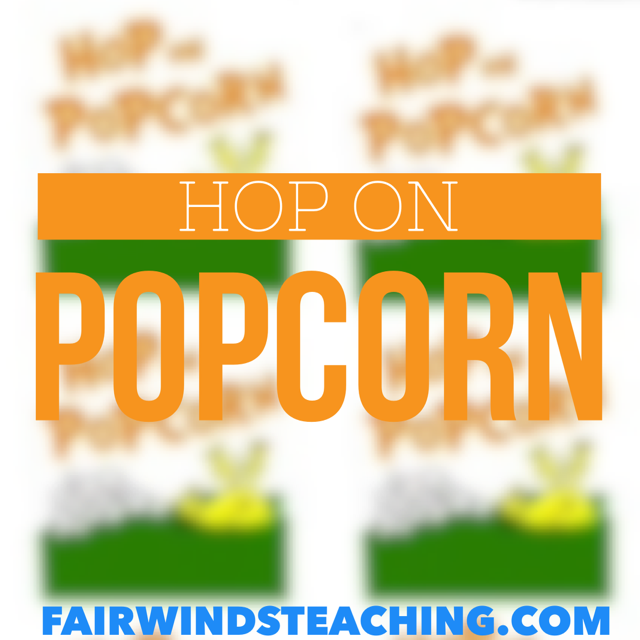 Place some popcorn in a baggie and then print, cut out, and staple this to the bag! Enjoy! 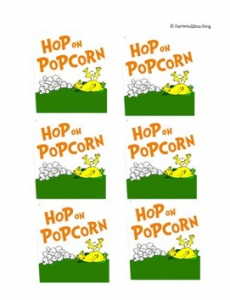 I have also used this for a movie night my house, check out my YouTube playlist of short Dr. Seuss movies! To download the print, please visit me TPT page. Thanks! I am glad you can use it! Thank you for visiting my website, come back for Freebie Friday and enjoy some free items uploaded!